Have You Experienced a Breach of an Expressed or Implied Employment Contract? Florida's "at-will" employment doctrine was designed to make the end of an employment relationship clear. An employee or employer face no legal consequences for ending the relationship without explanation, as long at the reason is not illegal. However, employers sometimes make statements or promises about employment terms and length, making the relationship confusing or binding. Employees have argued that these statements change the "at-will" relationship, and have won their cases. If your employer has made any kind of commitment to your employment, and an impending workers' compensation settlement may compromise your ability to file a claim, contact an experienced workers' compensation attorney to change or adapt the terms of your general release from a workers' compensation claim in order to ensure that important rights aren't being released. 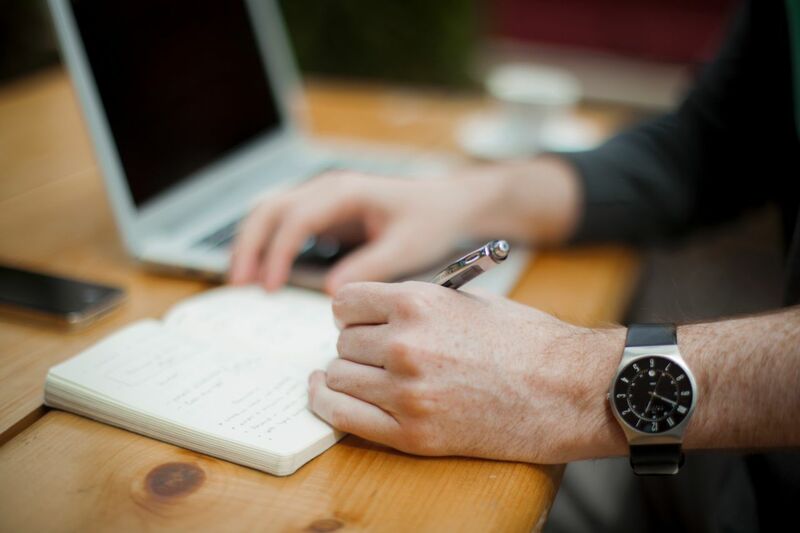 Although a physical contract may not be written, the employment relationship can be protected in some circumstances by what is called an "implied contract." 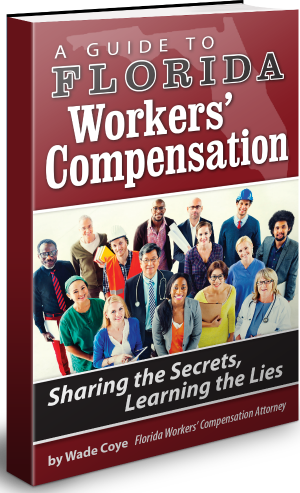 These contracts are inferences and impressions that an employer and an employee may have about the other one's intentions. Sometimes, their intentions may be spoken of and become legally binding if the state statutes recognize it this way. 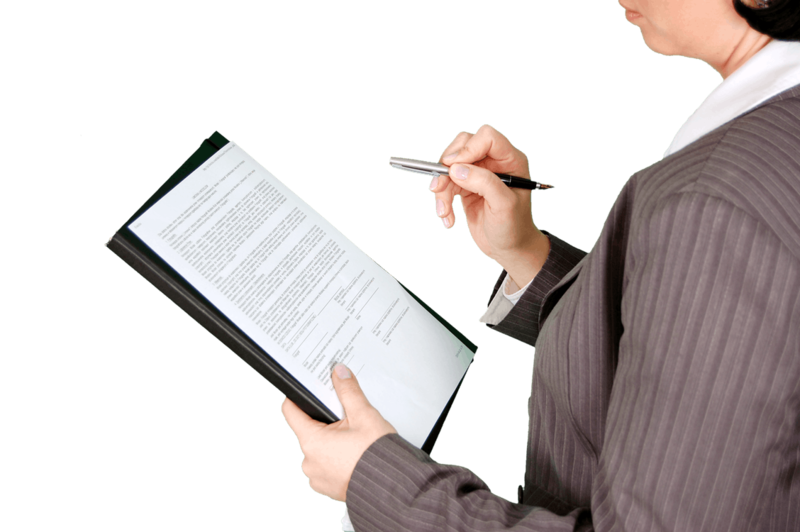 Expressed contracts can be conventionally written, or other documents may take the place of it. For example, an employee handbook or personnel policy can have language that explicitly states the terms or length of employment. It is important to read these carefully because a legally binding document works to protect both an employee and employer in the event of a dispute. Additionally, employers may have disclaimers to release their liability from these types of contracts. Past cases in Florida have been most successful when a lot of evidence is available. For example, a handbook alone will not convince a court that the employment relationship has changed from "at-will." Therefore, if you are considering pursuing one of these claims, keep all paperwork and communication well organized or documented. It can help your claim or speed up your recovery after meeting with an attorney.